David has some interesting ideas and views about the happenings regarding computers and the internet. Merged cells in Microsoft Excel is the merging of cells in adjacent columns, rows, or both. While there are ways to increase the size of cells, sometimes that is not feasible. In that case cells have to be merged together. There are other benefits to having merged cells. When attempting to get your spreadsheet looking right, you may have to unmerge cells and then merge them back together again in a different way. 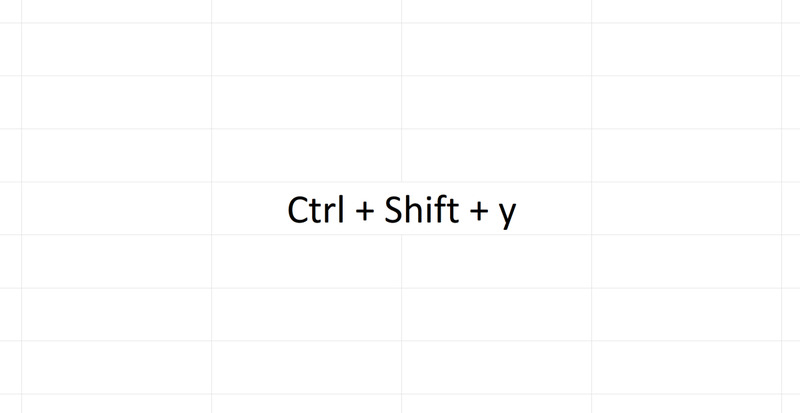 Microsoft Excel allows multiple ways to do this, either through mouse clicks or keyboard shortcuts. This article covers all you need to know about merging and unmerging cells in Excel. 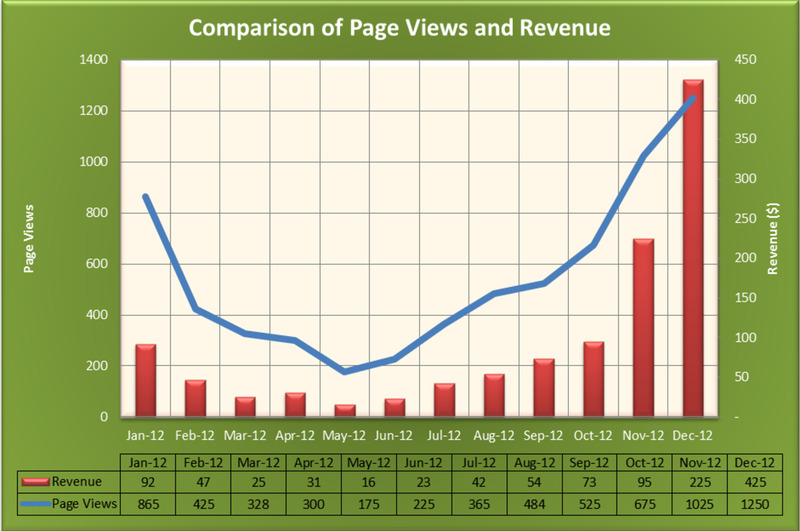 Use of the "ribbon", which is the bar at the top of of the Excel program. Another method is using menus to format the cells. The last method involves using keyboard shortcuts. 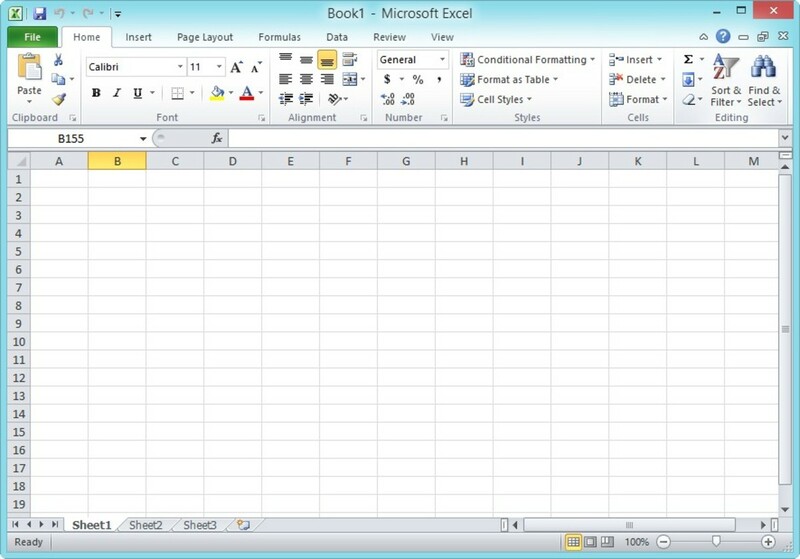 The first method on unmerging cells in Microsoft Excel involves using the mouse and ribbon. The ribbon is the toolbar at the top of the screen with various tools, including the tool to merge and unmerge cells. Click on the cell group you wish to unmerge. You will know when you have selected a group of merged cells when you see the row and column numbers change color. In the screenshot above, it shows rows 1 - 2 and columns A - U selected. In the ribbon you will look for the "Merge & Center" tool. It should already be selected since the cells are already merged. Simply click on the "Merge & Center" tool and the cells will unmerge. Any text in the cell will move to the first row and column of the previously merged cells. The "Merge & Center" button will also be unselected. This method involves only a couple motions of the mouse, making it quick and easy. 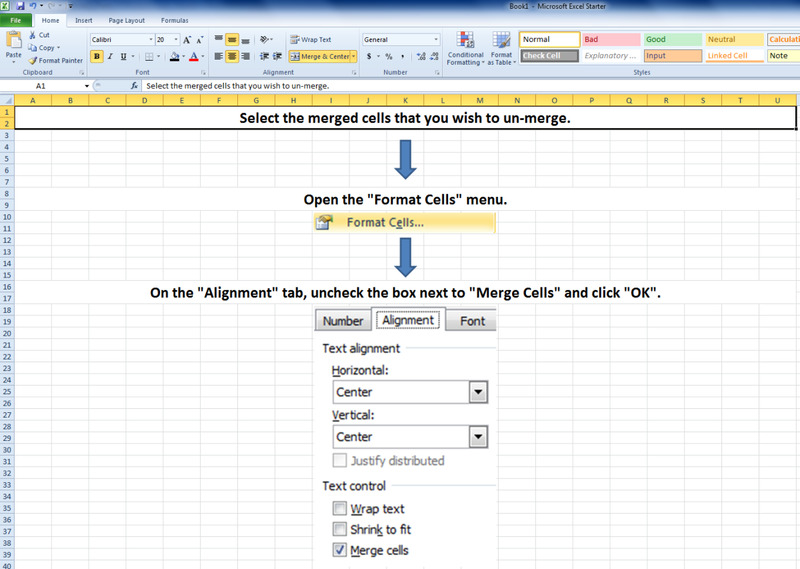 The second method to unmerge cells in Microsoft Excel involves the "Format Cells" menu, which can be accessed multiple ways. Open the "Format Cells" menu. The information below describes how you can access that menu. Click on the "Alignment" tab, if necessary, and then uncheck the box next to "Merge Cells". Then click "OK". Any text in the cell will move to the first row and column of the previously merged cells. This method takes longer, but is worth doing if you have multiple things you wish to do in the "Format Cells" menu. Right-click over the cells you wish to unmerge, and in the menu that comes up select "Format Cells". Select the cells you wish to unmerge. Then in the ribbon, click on "Format". 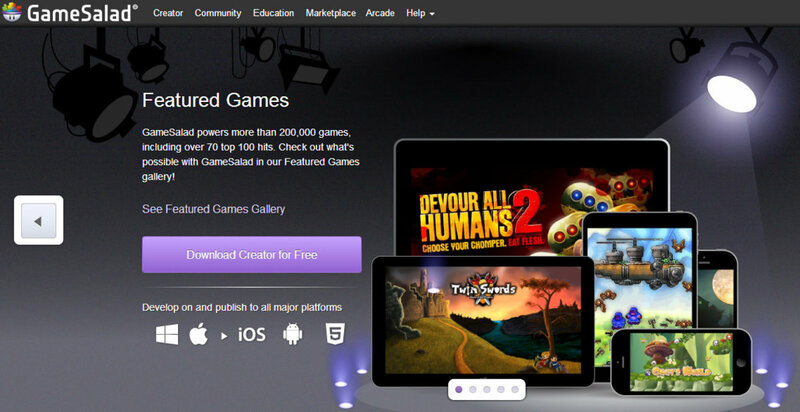 Then in the menu that comes up, select "Format Cells". On your keyboard, hold down the "Alt" key. 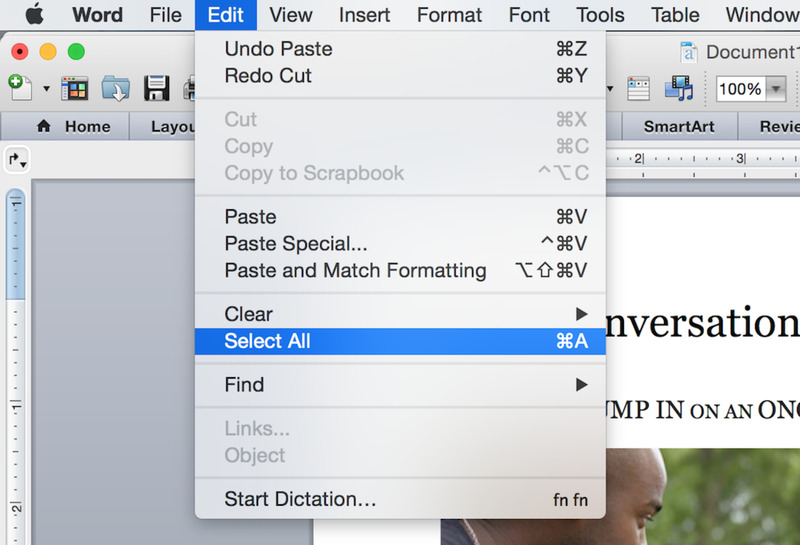 Then on your keyboard, press "H", then "O", and then "E" to bring up the "Format Cells" menu. 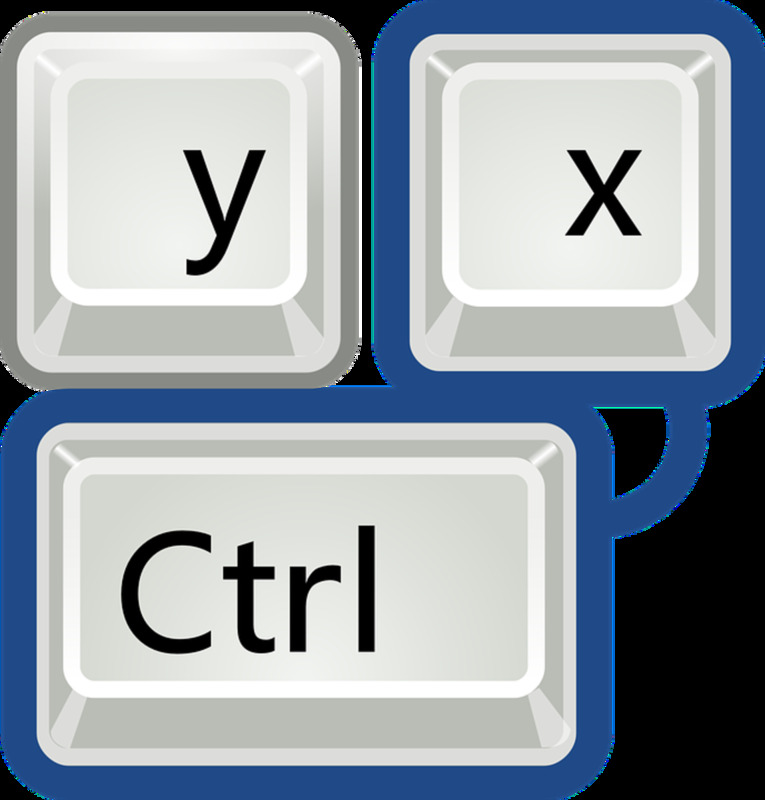 The third method to unmerge cells in Microsoft Excel involves using keyboard shortcuts to unmerge the cells. For those who like to use keyboard shortcuts, this is the preferred method. On your keyboard, hold down the "Alt" key. Then on your keyboard press "H", then "M", and then "U". Any text in the cell will move to the first row and column of the previously merged cells. If you know the keys on the keyboard, this can be even faster than using the mouse. What method do you prefer to use when unmerging cells in Microsoft Excel? Through the "Format Cells" menu. Glad you enjoyed it. I used the program CamStudio. It allows just a portion of the screen to be recorded. Can be a tricky program to work with, but it did the job well enough. I am slightly addicted to Excel, so this hub caught my eye. You did a nice job on it. How did you do the video? I'm just asking because it looks just like a screen shot, but I didn't know you could do video that way. I get bombarded with those questions daily when it comes to Word/Excel, so when I saw this hub up for grabs, I took it. Thanks for your comment! Great hub! Love all of the images. This Hub is bound to save people from asking others at the office to "show me how to..."
I have to teach people every day on functions i feel that are basic, but i know to others they may not be. Which is why I wrote this hub, since I know a lot of people have trouble with merging and unmerging. Thanks for your comment! I love the great simple instructions. I use excel every day in my job, but I am often surprised at how many people don't know how to use it. So I think providing lessons on some of the basic functions is a great idea. Voted Up and Useful.